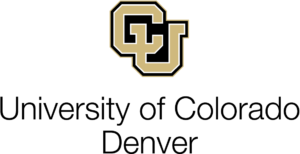 The University of Colorado Denver, School of Public Affairs prepares current and future leaders in public service to solve society’s most pressing problems. Faculty, staff, and students work together to conduct research to improve quality of life and to inform policymaking as well as public and nonprofit management. The School houses Health News Colorado, an independent media outlet dedicated to in-depth coverage of health and health policy issues in Colorado. 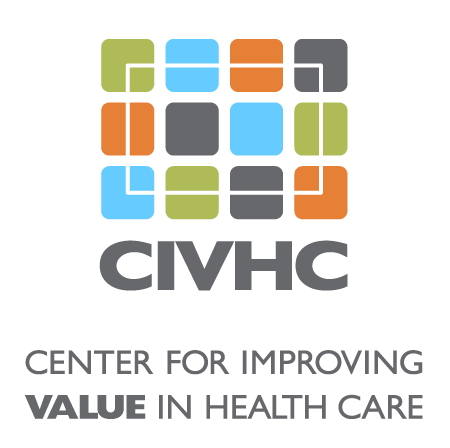 Its mission is to foster deeper understanding and communication of health policy issues in Colorado. Project Summary This project used best practices from collaborative governance literature to identify common characteristics of a successful collaboration. The researchers then compared these common characteristics to Colorado’s Accountable Care Collaborative (ACC), and explored the implications of using the ACC to serve the state’s Medicaid clients. Additionally, the project examined health outcomes and health care costs for a subset of Colorado’s Medicaid clients with both physical and behavioral health conditions. Benefit to Colorado This project contributed evidence about the performance of collaborative process and the impacts on Coloradans with both physical and behavioral health conditions who were served. The findings benefit Colorado by adding to the existing body of literature on ways to effectively impact ACC patient outcomes, and develop impactful collaborative governance, public policy, and public management systems.